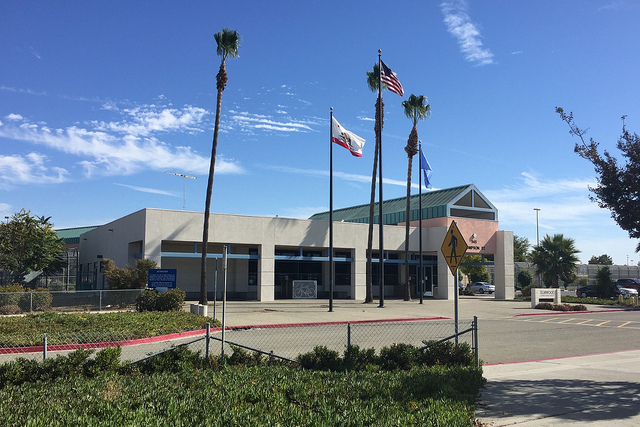 I lead a weekly Education for Ministry seminar at Elmwood Correctional Facility (County Jail in Milpitas, California). This month, we started our second EfM term inside Elmwood. Our seminar includes six men in Year-1 (studying Collins’ Introduction to the Hebrew Bible) plus four continuing to Year-2 (studying Powell’s Introducing the New Testament: A Historical, Literary, and Theological Survey). We use college-level texts plus Bibles, Books of Common Prayer, and the EfM Reading and Reflection Guide, with other resources in both English and Spanish. I am also the EfM Mentor for another weekly seminar hosted by Saint Andrew’s Episcopal Church (Saratoga, CA). One of the differences between my two classes is availability of outside reference materials. 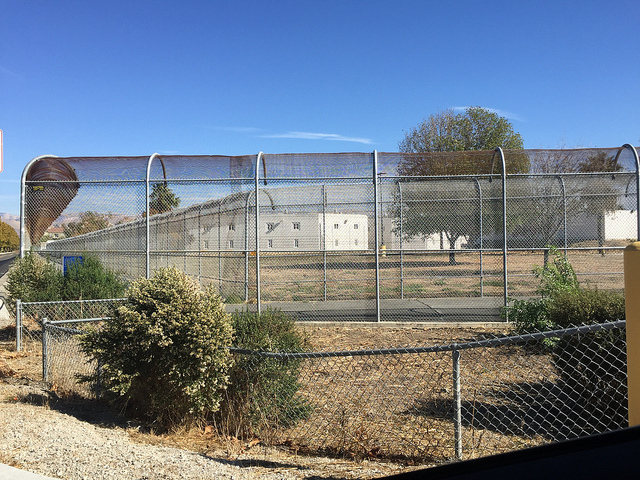 The student inmates do not have web access. So, I make a standing offer to print out articles from Wikipedia and other sources to supplement assigned texts. 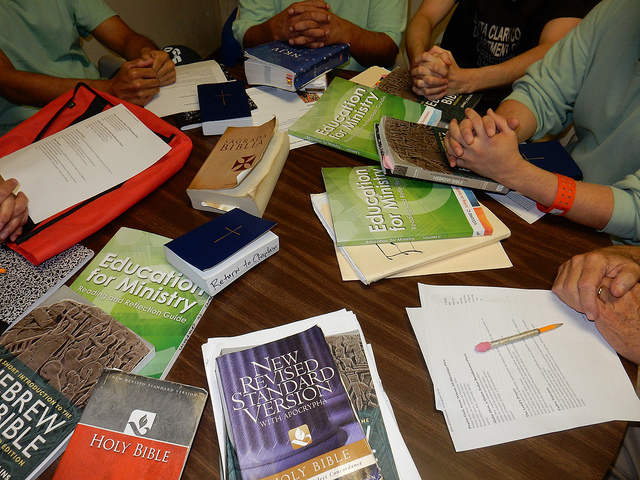 The EfM students at Elmwood are deeply curious and want to learn all they can, especially about text and biblical references and topics raised during our theological reflections. Unknown years of Jesus Western Wall William Shakespeare Zayin .